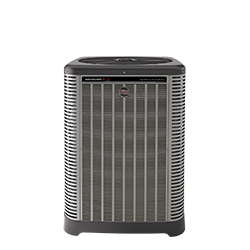 Welcome to Ruud Heating and Air Conditioning. 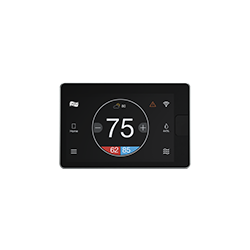 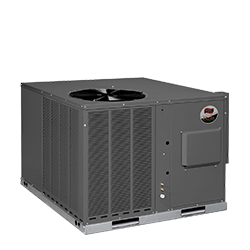 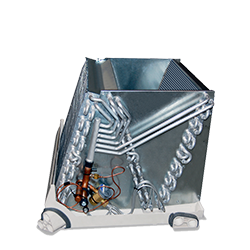 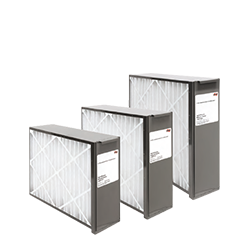 Browse our entire line of HVAC systems and system selection guides below, and if you have any questions please let us know! 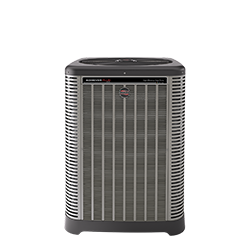 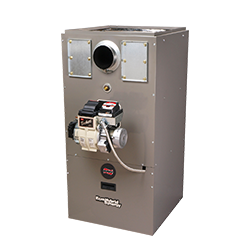 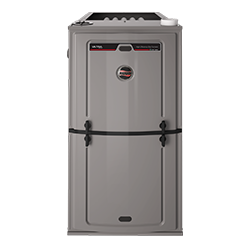 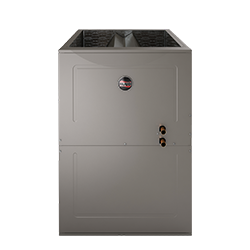 How to choose a Furnace System?